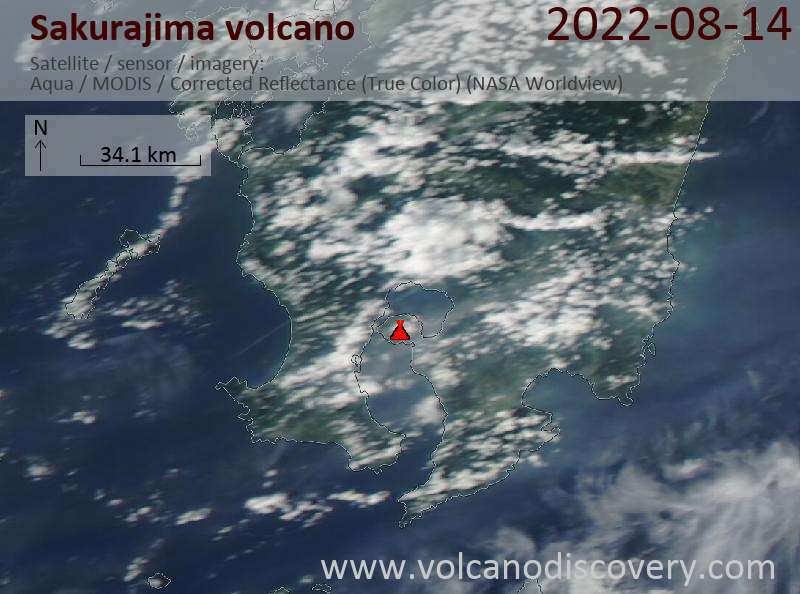 The most recent radar measurements done by ALOS-2 satellite of the Japan Aerospace Exploration Agency (JAXA) show that the summit of the volcano has inflated by the enormous amount of approx. 16 cm during the interval 4 Jan - 17 August this year. This suggests that a significant batch of new magma is currently stored in the volcano's upper plumbing system and the question remains when and how it might erupt. 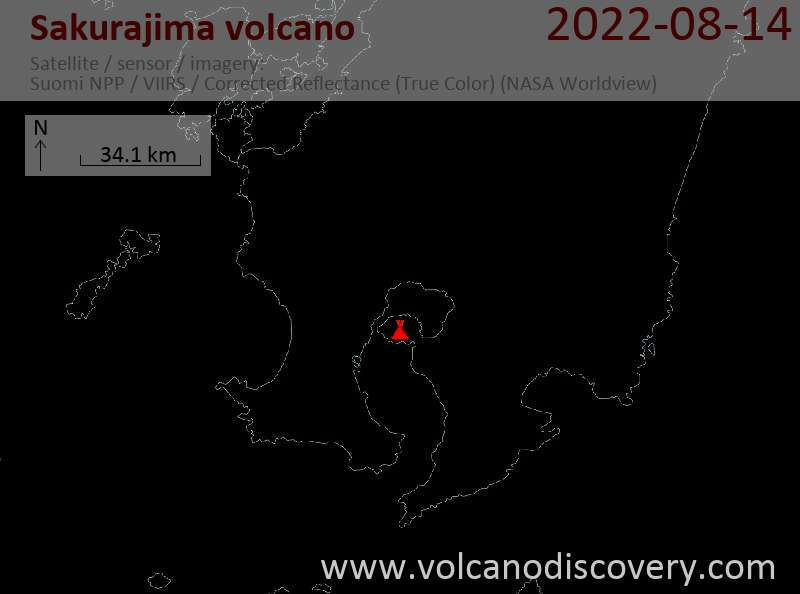 While surface activity at the volcano has remained very calm, authorities continue to prepare for the possible scenario of a major eruption in the near future.